We often have many restriction on our daily foods, to maintain weight and be fit! Its good to follow a good diet, but do not restrict yourself to have any food fearing that it will increase your weight and lose your fitness which turns into a mental disorder called Anorexia nervosa! 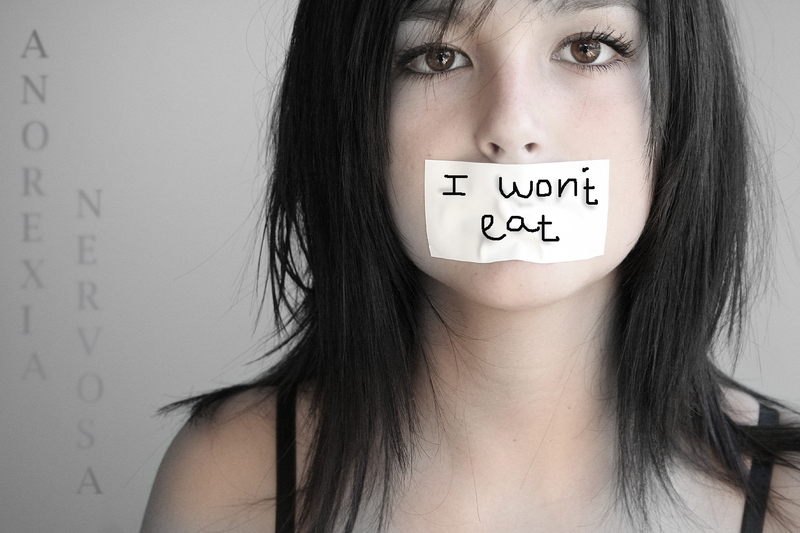 Anorexia nervosa is a mental disorder which makes us to restrict foods, fear that you will gain more weight! But it actually affects the health metabolism, losing essential vitamins and minerals which leads to hormonal disorder and makes us slim and skinny! You can identify yourself if you have this mental disorder by following symptoms! Try to find out the reason which makes you avoid foods. Mostly by society, friends and relationships, always thinking and worrying about what they may say! Its a bad attitude, we must live life for us and not for others, and do not be selfish! For VIP, actors and actress, to maintain their fitness, need to follow healthy diet which should include all essential proteins, vitamins, minerals etc. For some, due to diabetes, high blood pressure, etc need to follow a healthy diet! Fear of gaining weight - we need to have strength to do any kind of work, only being over weight or obese will be a problem! if you work as per you eat, no need to fear of gaining weight, everything will be utilized! 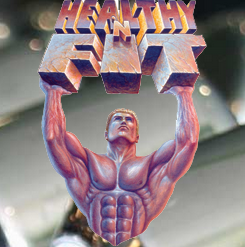 Eating an unhealthy foods only once if you want to, will not have more effect on your fitness! But not for people need to follow healthy diet for any medical disorders! Do not have any restriction on any foods, have it if you like it but measure it! Move out freely among others! do not care about others sayings, live for yourself! If you can't able to get rid of anorexia, you need to consult a psychiatrist! With bistroMD you can rest assured that you will not only receive tasty entrees, but that every meal and each in bistroMD's weight loss programs will be balanced to bistroMD's specific nutritional platform to promote healthy weight loss. STEP 2 - Overview your menu in advance and select the meals you prefer for each day and week.